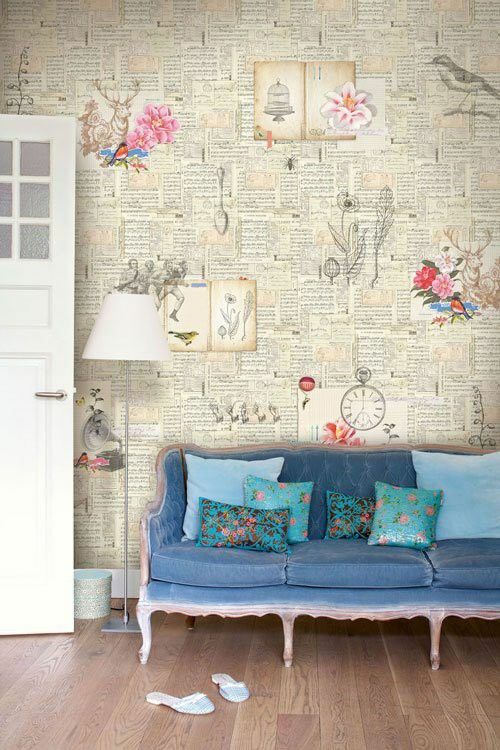 Wallpaper is definitely back in a big way and we've got some gorgeous wallpaper designs and designer wallpapers for you to choose from. 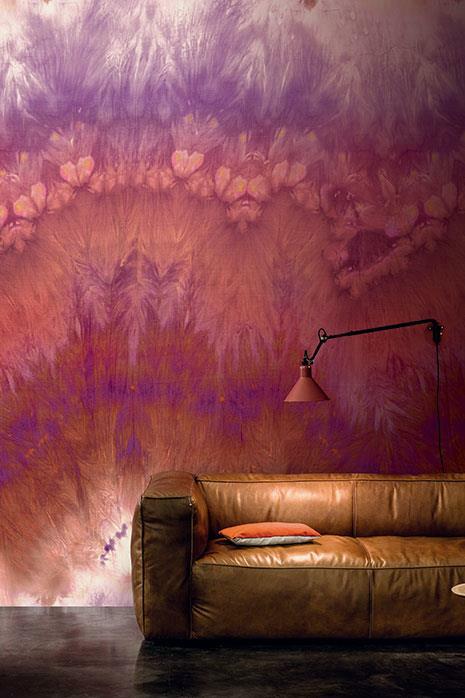 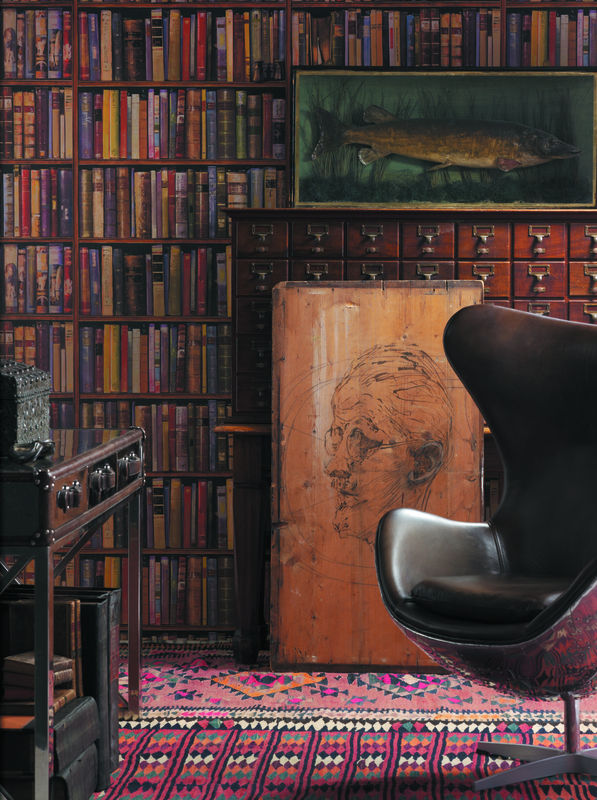 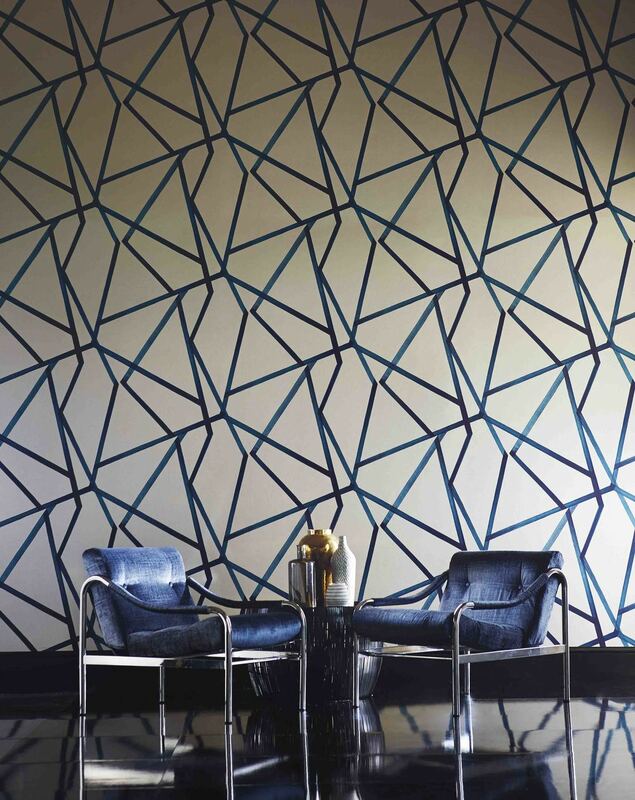 Wall coverings are great for making a bold statement in your home by accentuating a feature wall or focal point. 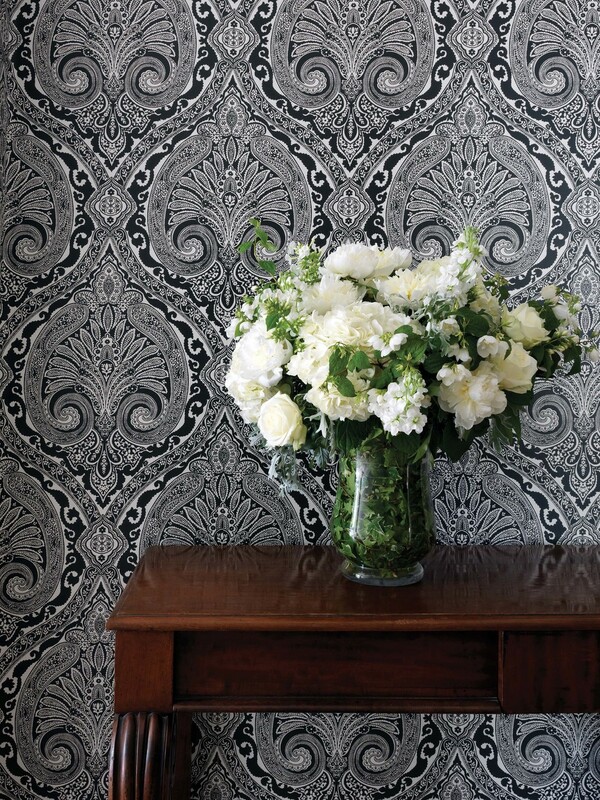 Our extensive range of wallpaper designs includes a variety of printed, flocked and textured wallpaper that can add new dimension to your home. 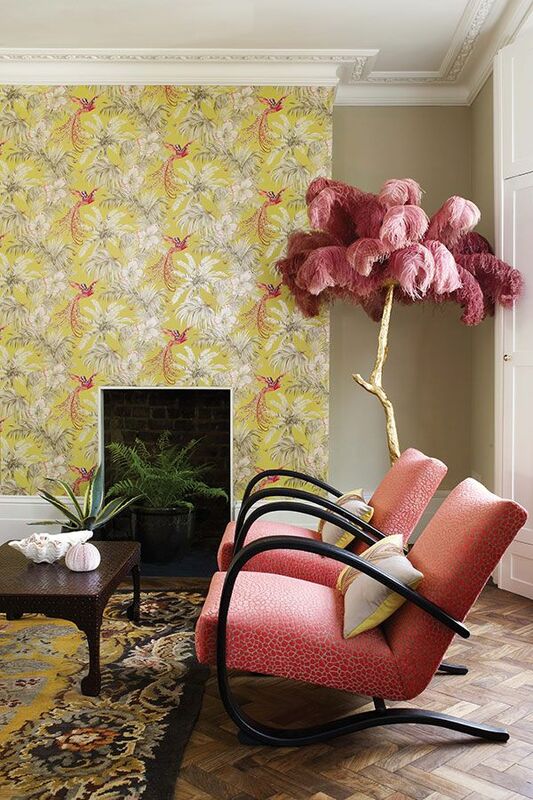 Most of our suppliers have taken wallpaper to a whole new art form which means you can create a unique and distinctive design tone to a room by mixing and matching your wallpaper design and fabrics.